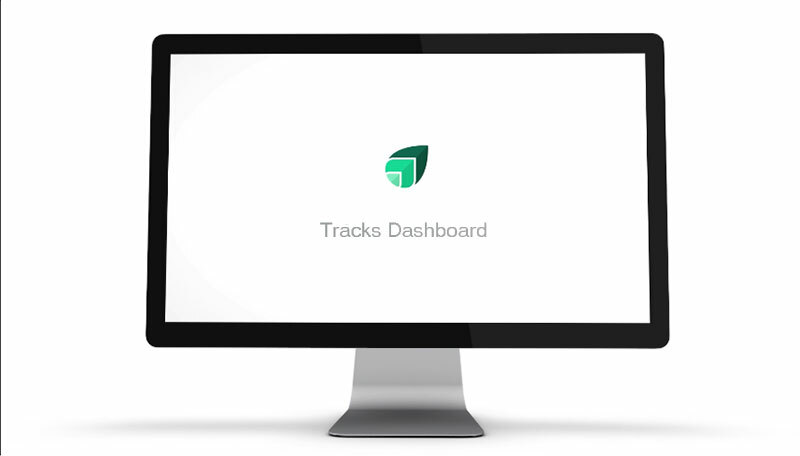 Track With Ease Pricing - No credit card required. Close Deals Faster! Ready to close real estate transactions using less man hours? Ready to 2x or 3x your revenue? That’s what happens when you use Track With Ease on every deal. Hundreds of real estate law firms and transaction coordinators nationwide trust Track With Ease to grow their businesses. You don’t have time to figure out how to save time. As real estate professionals, we understand. In fact, we built this platform out of desperation, and now it’s our mission to help others in our industry sleep better, make more money, and spend more time with their families. We’re here to show you exactly how smooth processing real estate transactions can be. Our consultative approach makes the best use of your time, so you can see firsthand how to apply our technology to your business and why this platform is more effective than e-signatures alone. Our simple pricing is based on the number of users. During our demo, we’ll also be able to discuss how many users your firm requires so we can give you an accurate price. Most importantly, you’ll learn how to get a return on your investment right away should you decide to move forward and use Track With Ease to grow your business. Fill out these simple details and we’ll get you scheduled for your no-pressure, consultative demonstration ASAP. Thank you for your interest!